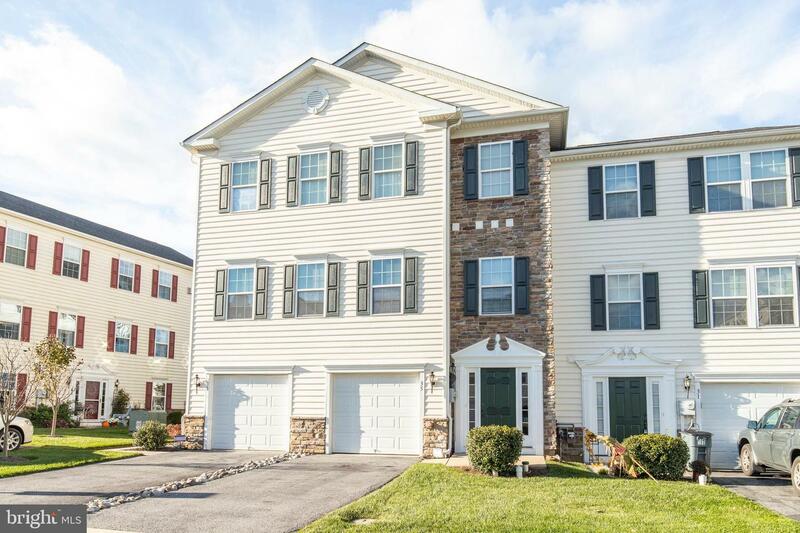 This beautiful, immaculate & meticulously maintained town home in the sought after Community of Round Hill is just what you've been waiting for! 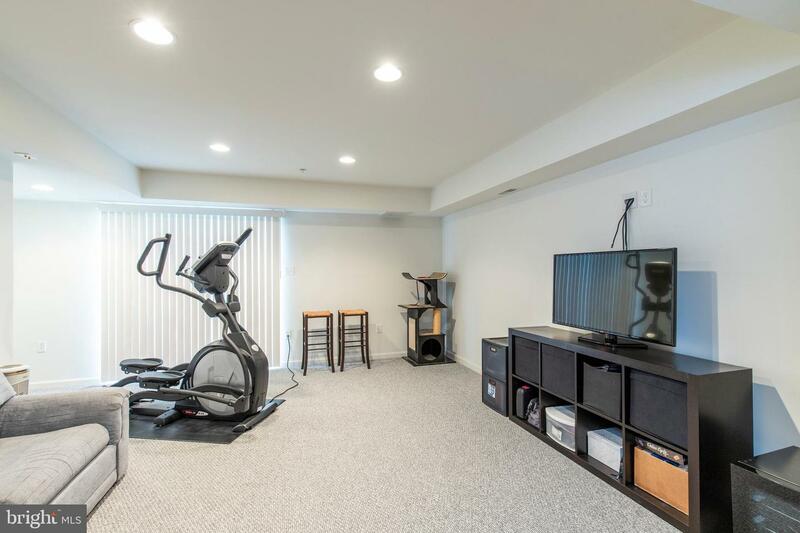 Enter into a spacious and bright foyer and head back to a large lower level family room with recessed lights and tray ceiling.This room offers plenty of space for a media room, exercise room, playroom, home office,bedroom, storage or whatever your heart desires! 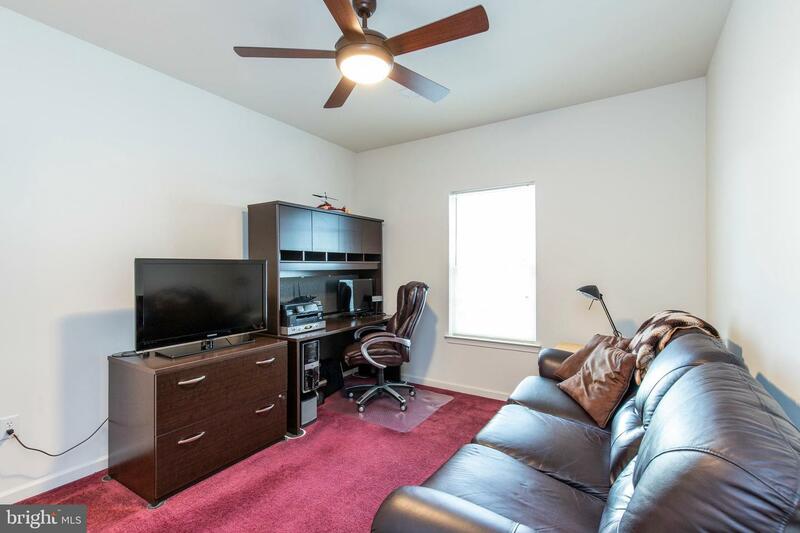 It's wired and ready for your sound system and wall mount tv. 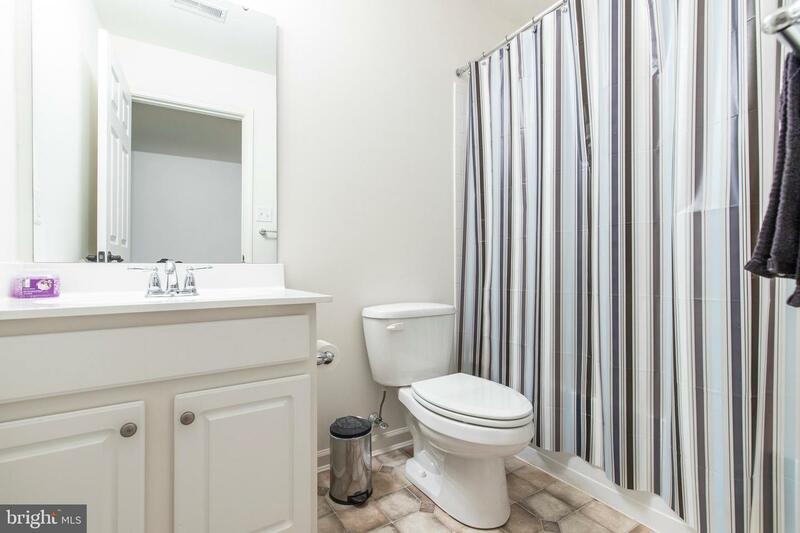 This level includes a full bathroom, making it super convenient when entertaining. 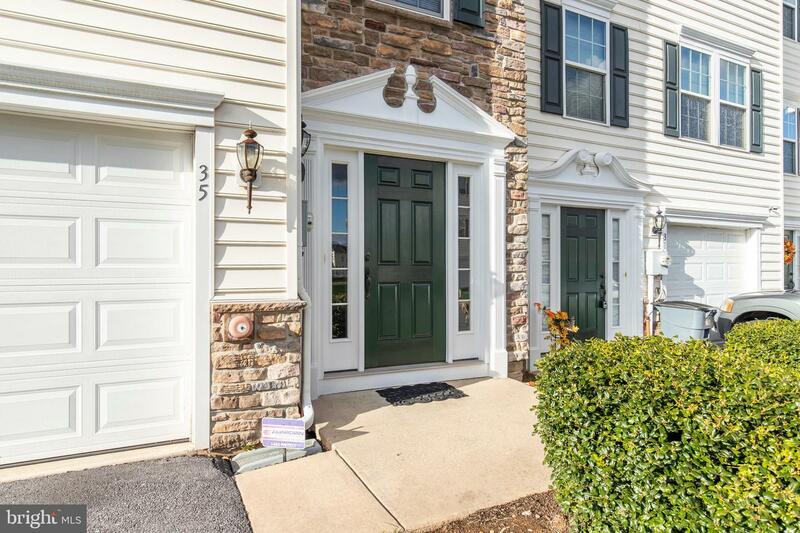 Walk-out from the family room through a slider door to an enjoyable & sprawling rear yard and open space. 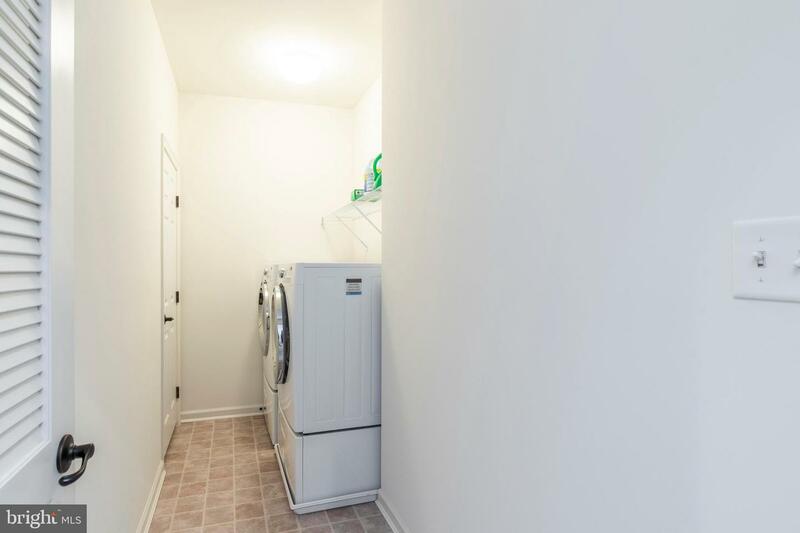 Access to the 1 car garage is also found on this level. 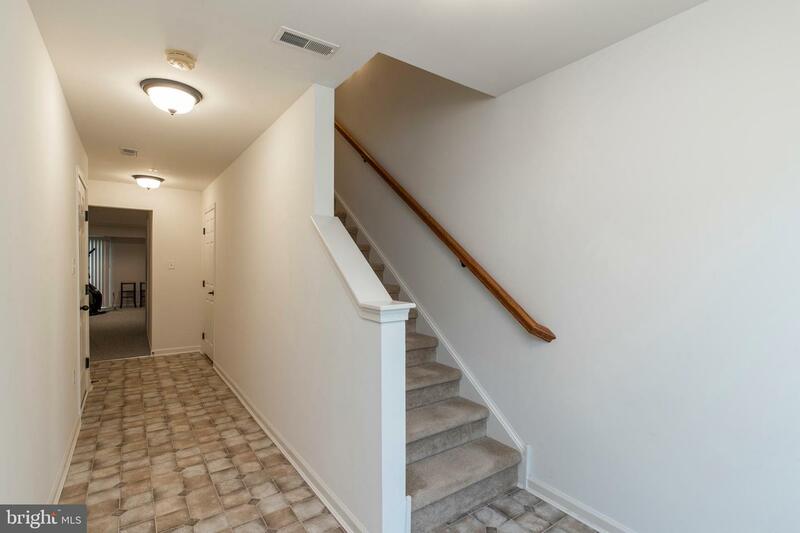 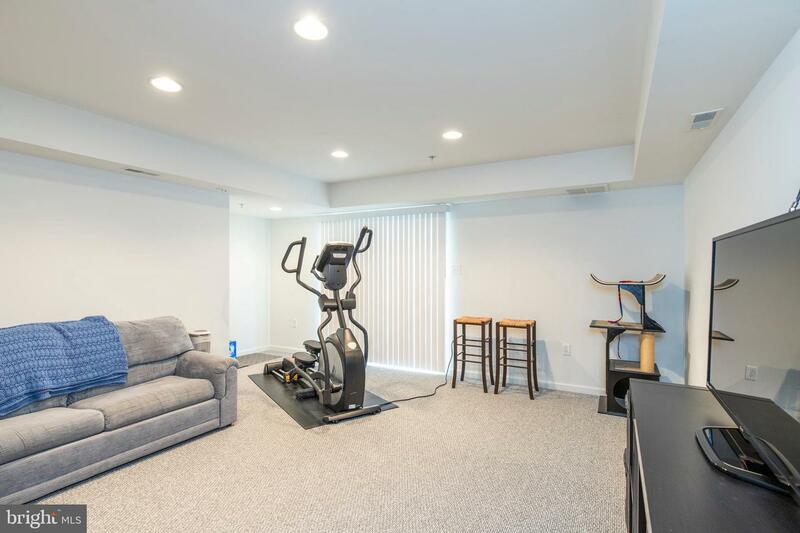 Head up the stairs to the upper level, where you will find it has been neutrally painted and offers a wonderfully spacious open floor plan with recessed lighting as well as super padded and pristine carpets. 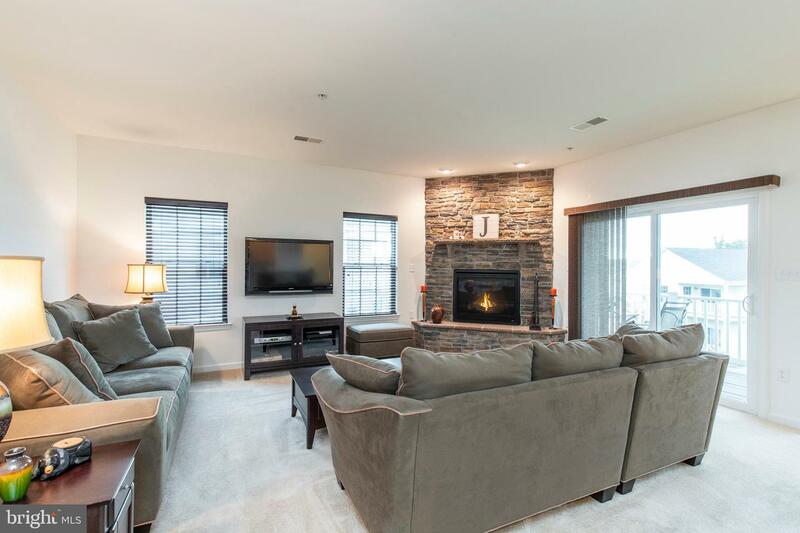 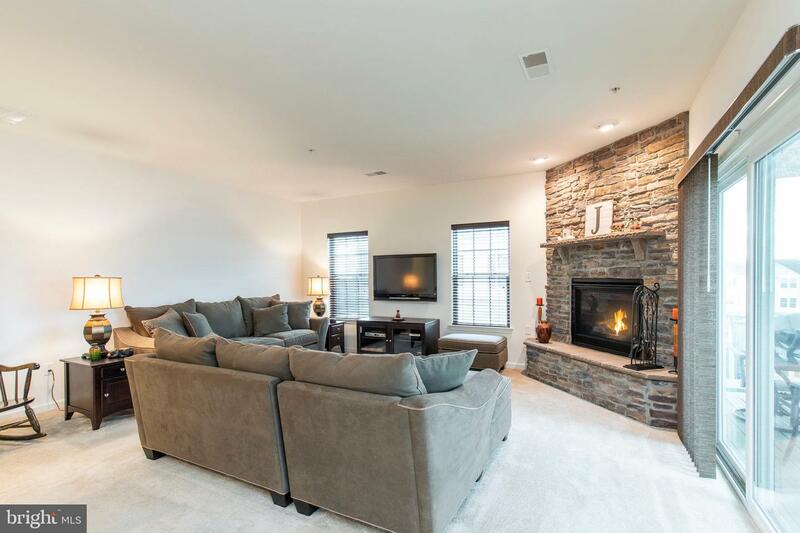 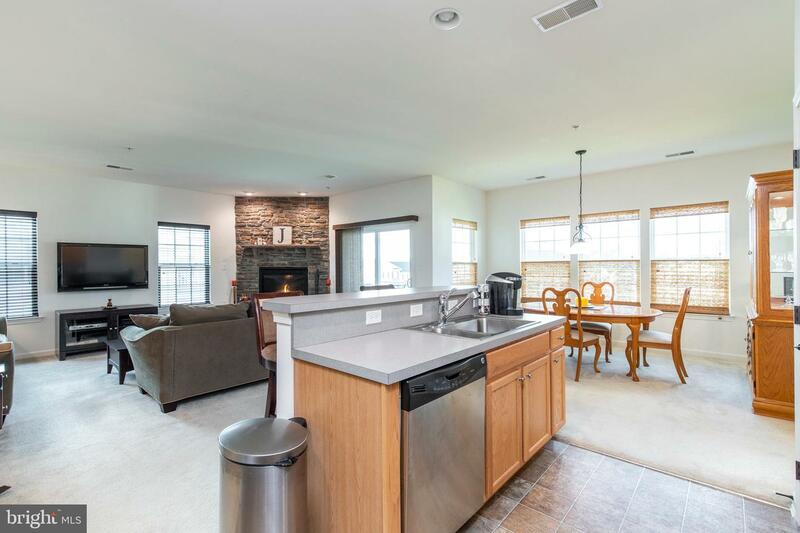 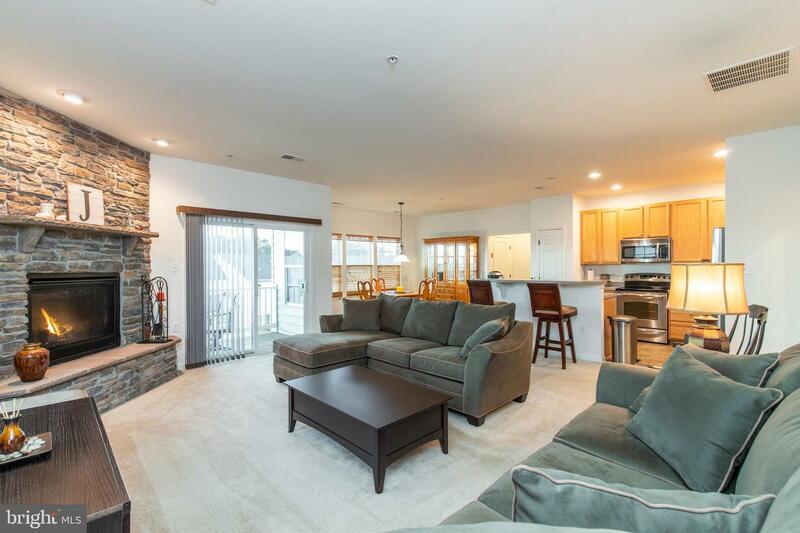 The bright living area features a grand stone gas fireplace & large windows with custom blinds. 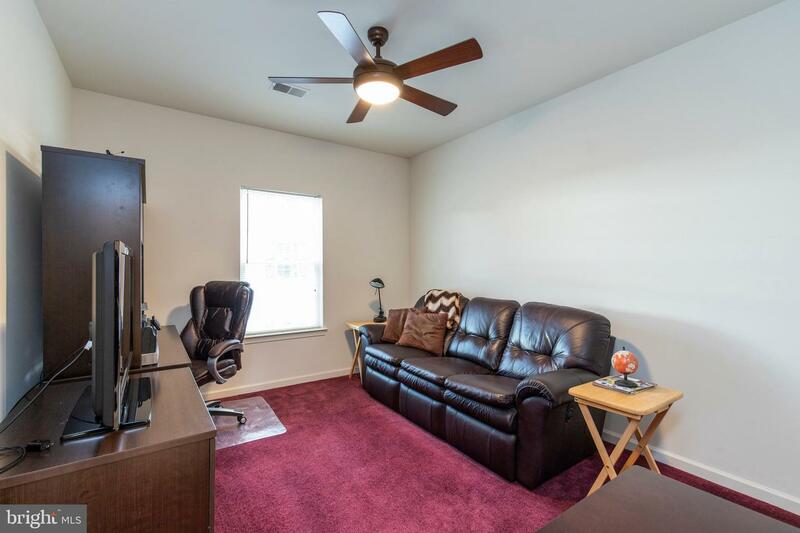 Just off the living room is a quaint covered balcony. 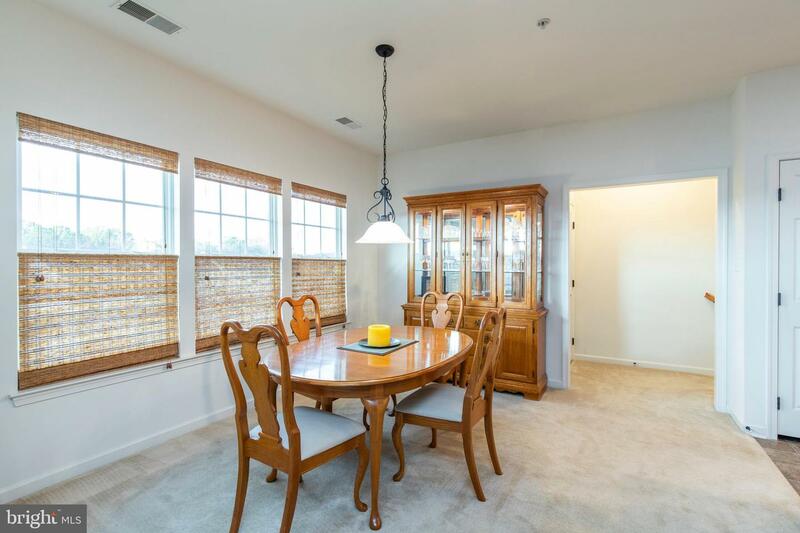 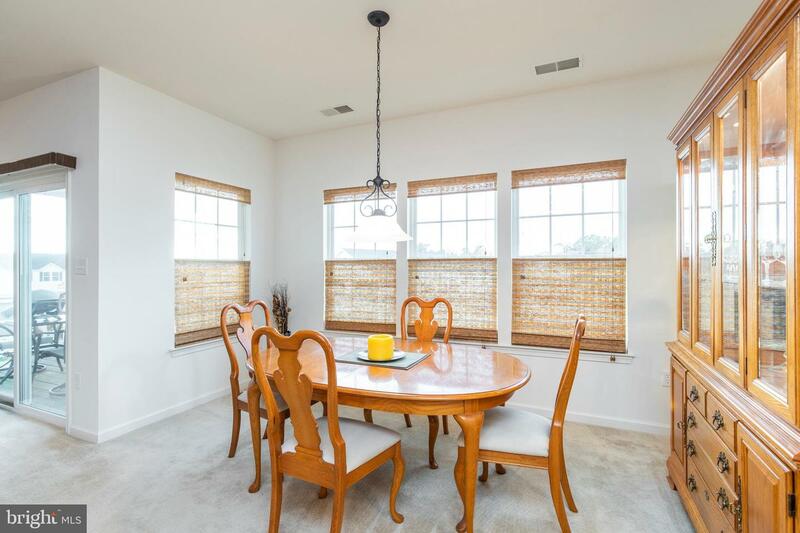 The dining room has abundant sunshine and custom top down blinds. 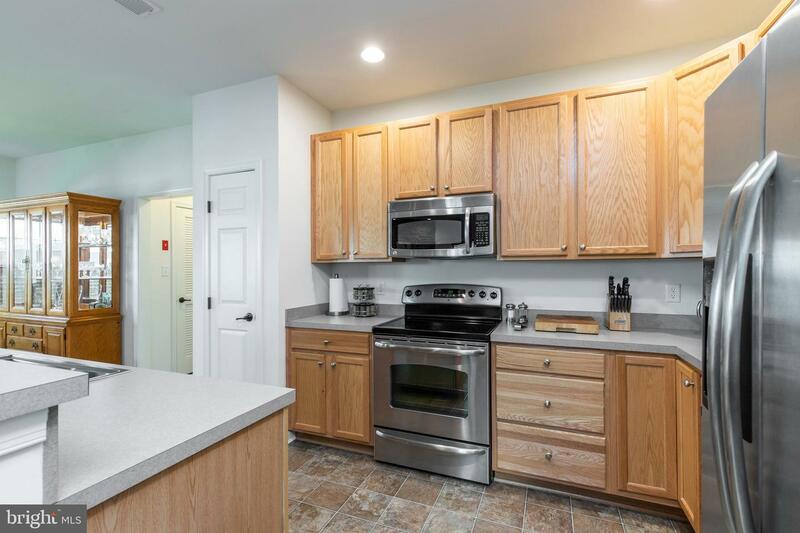 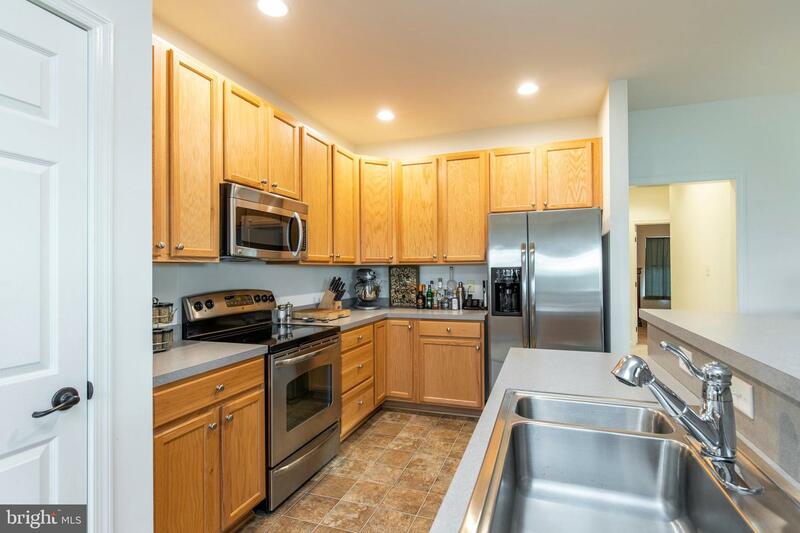 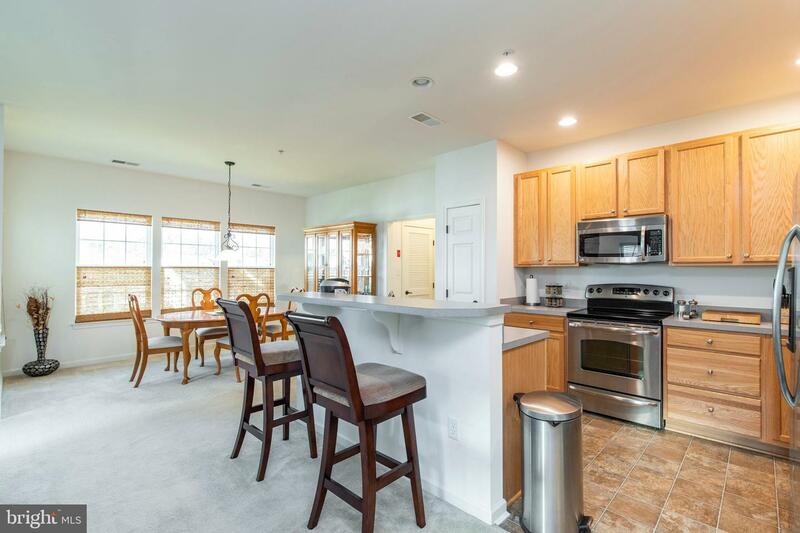 It flows right into the eat in kitchen which boasts, gleaming wood cabinets, upgraded lighting, matching stainless steel appliances, a double sink, plenty of counter space, center island with seating and pantry. 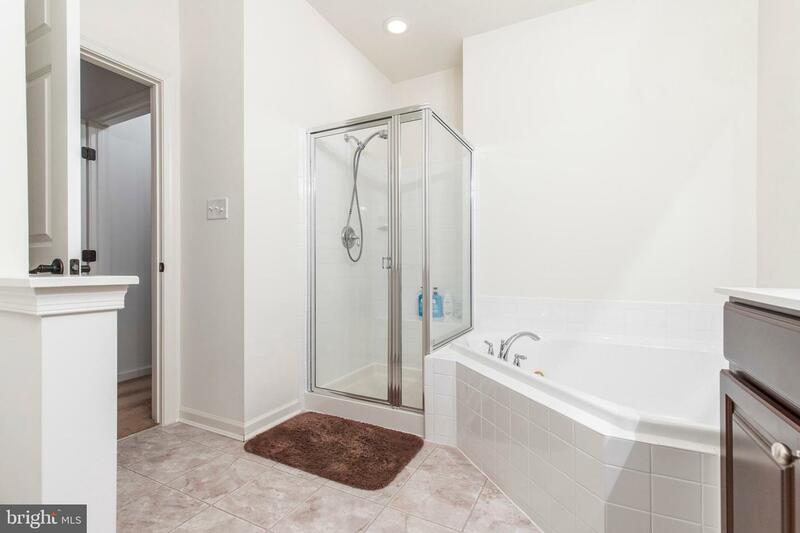 Down the hallway is the Master suite with 2 large walk in closet & a master bathroom that has his & her sinks, a sunken Jacuzzi jetted tub & separate stall shower. 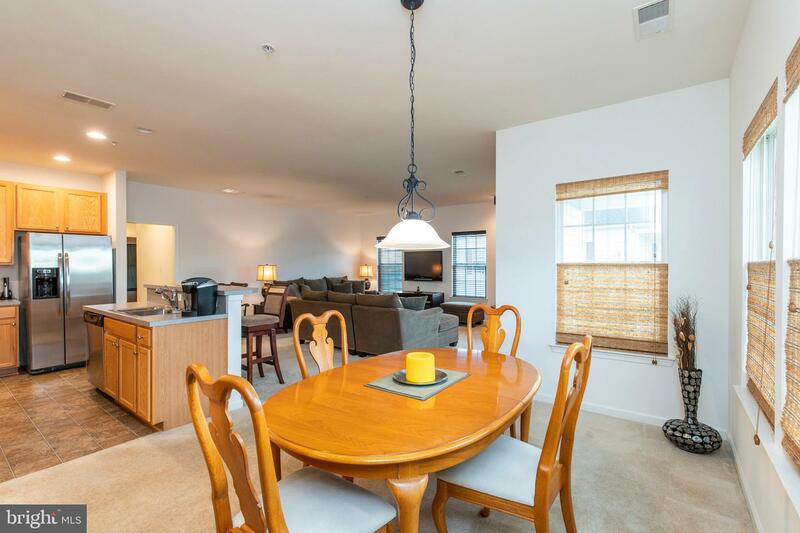 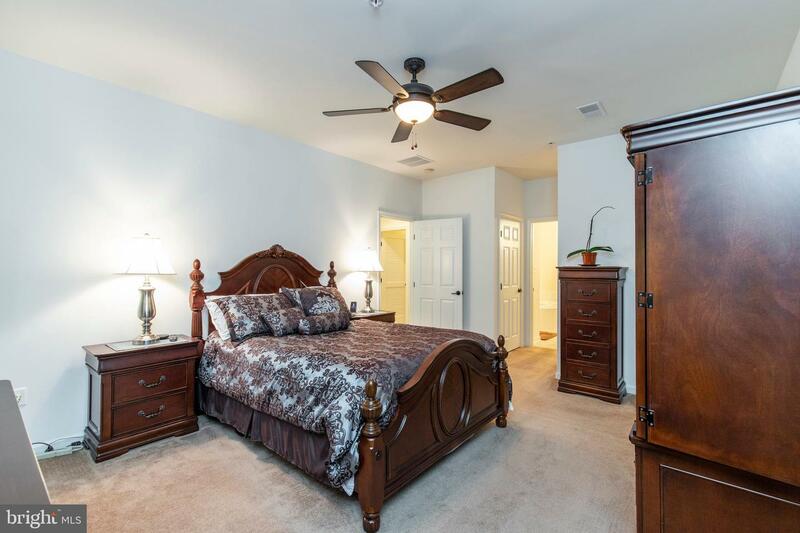 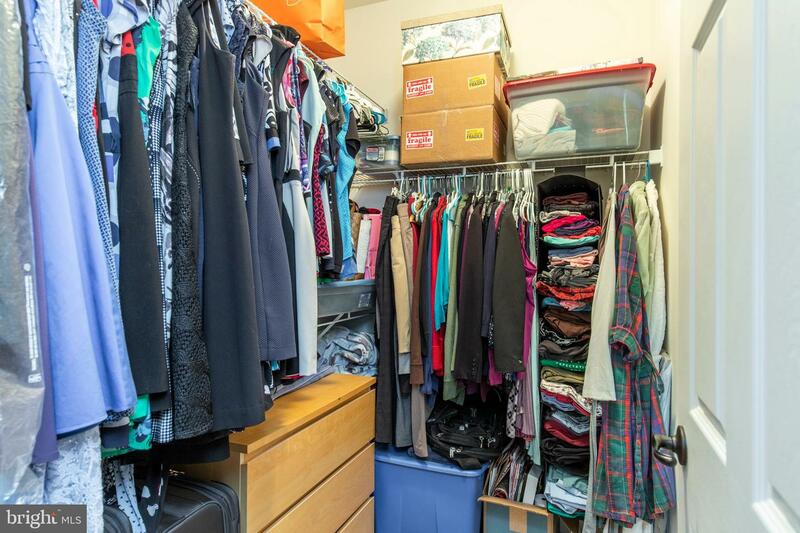 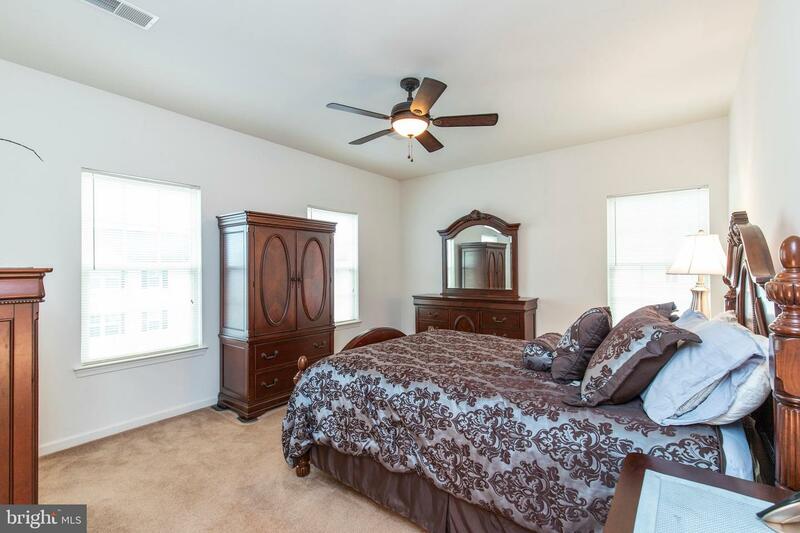 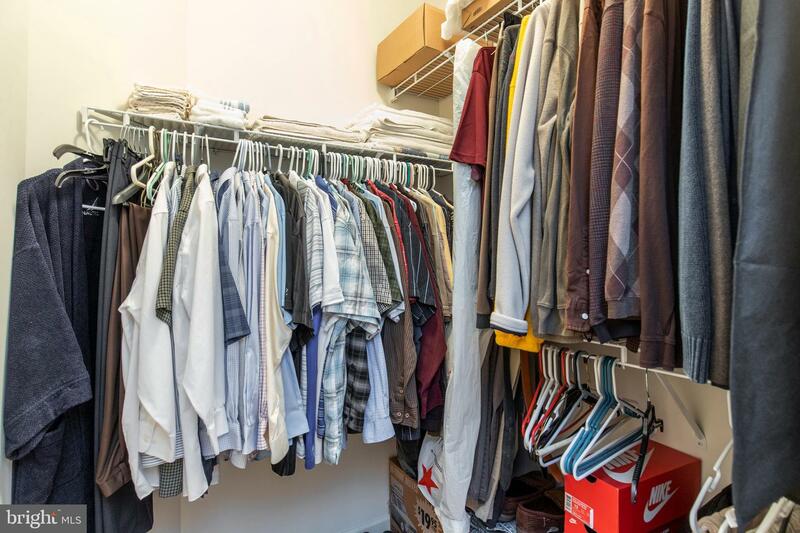 The 2nd bedroom is a generous size and has an upgraded ceiling fan and ample closet space. 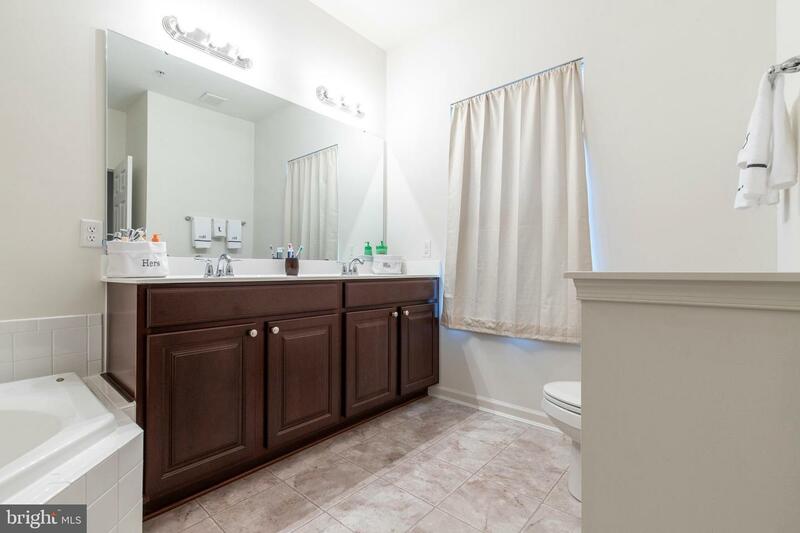 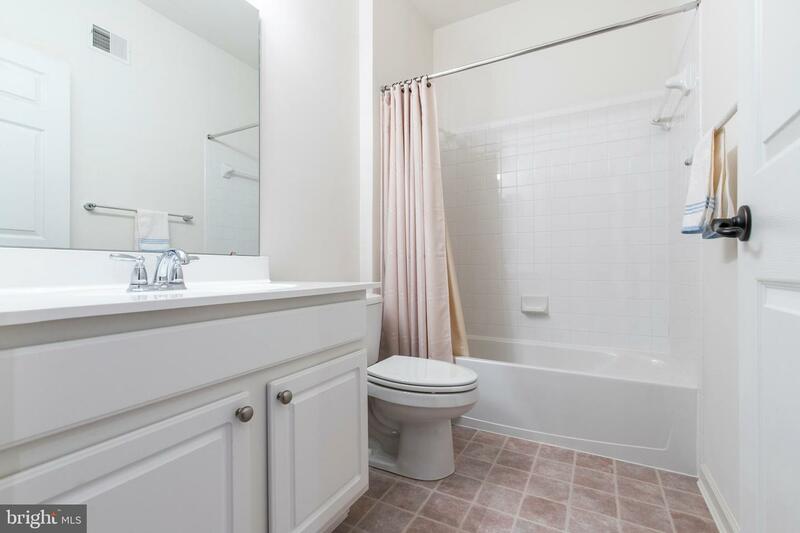 A hall bath and separate laundry room(washer/dryer included) complete the upper level. 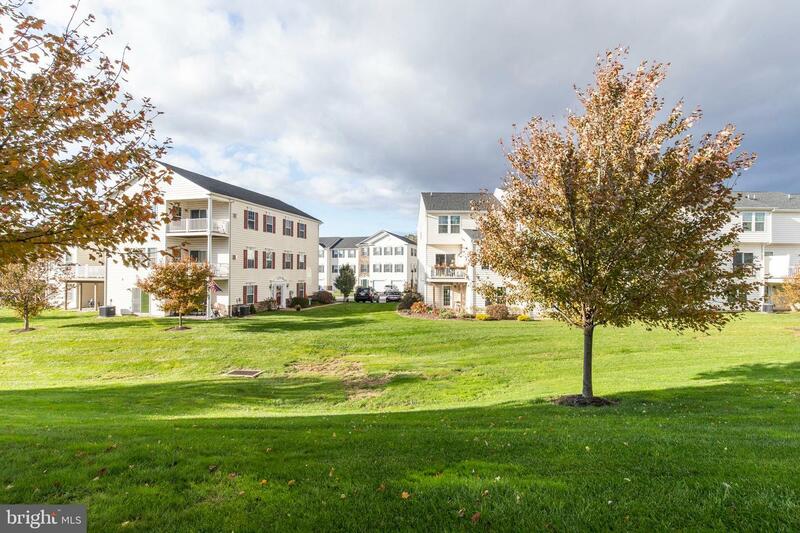 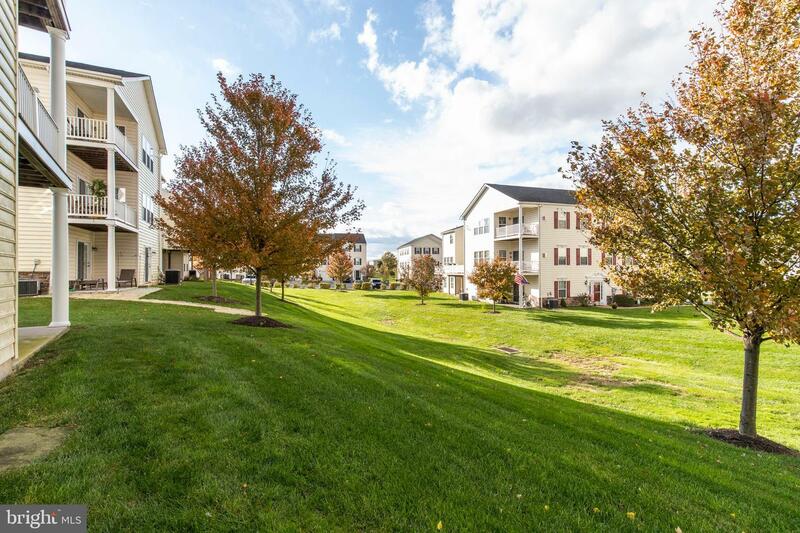 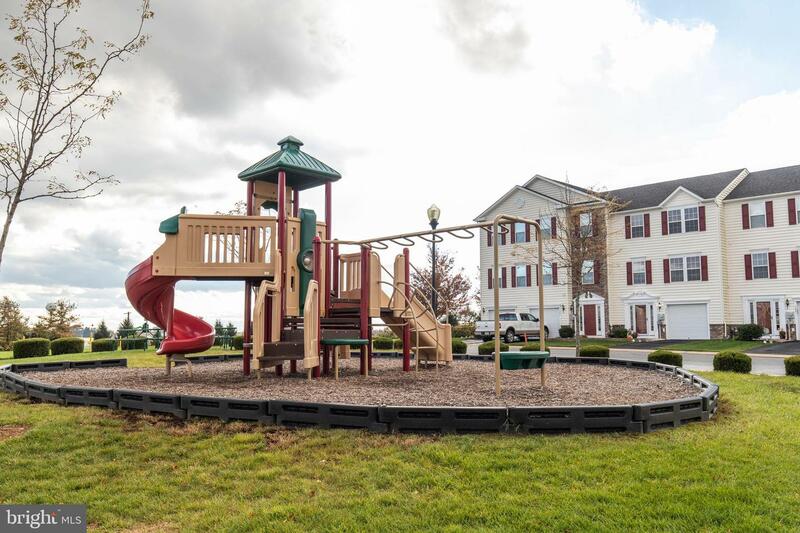 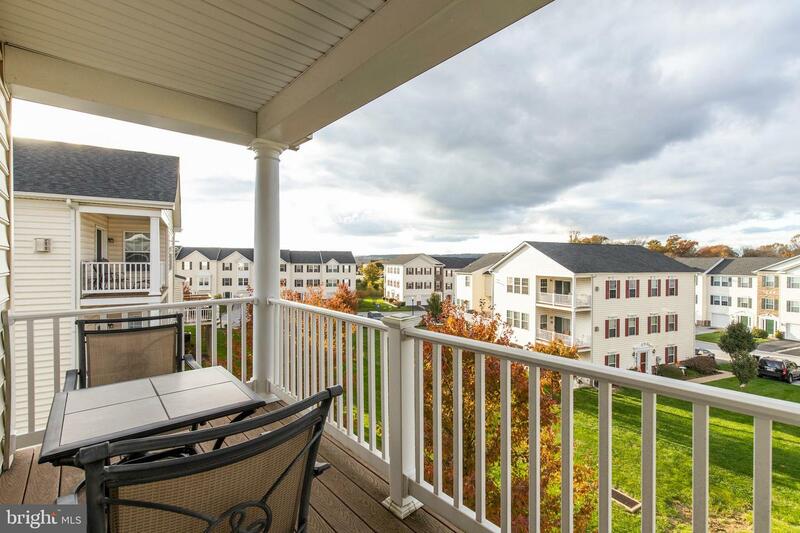 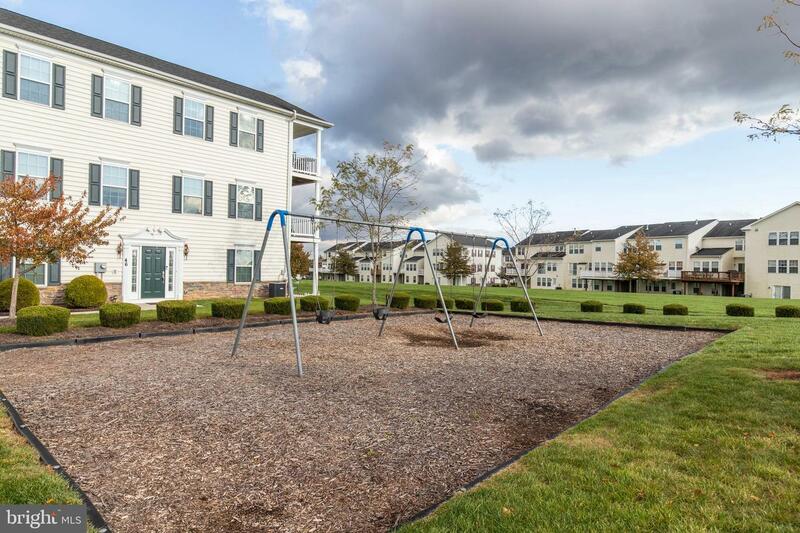 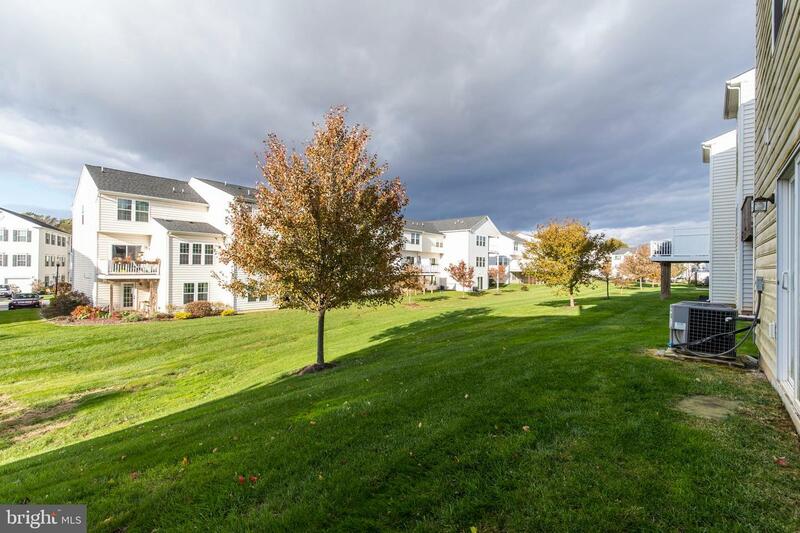 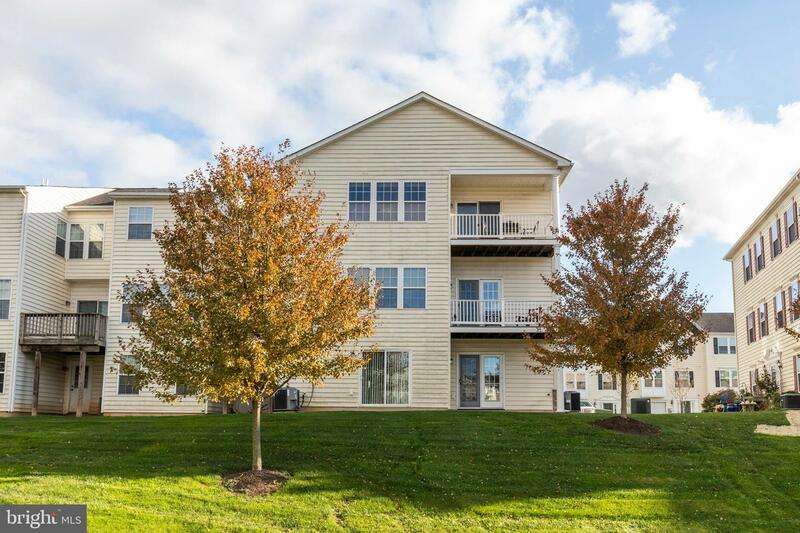 The ROUND HILL development is perfectly located with quick access to the Route 30 Bypass, close to all schools, banking and super convenient shopping adjacent to the development. 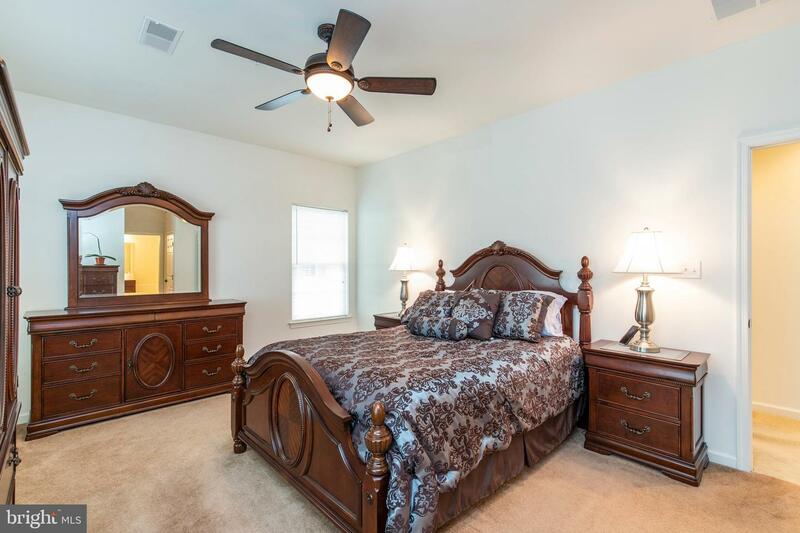 This Home shows like a model and is ready for delivery!